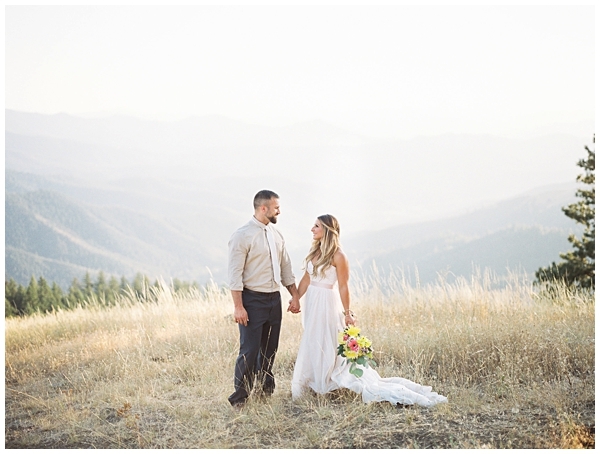 When Christine and Brandon decided to tie the knot, they hoped to get married on this stunning mountain range, but opted for a private estate wedding on her parent's property at Rock Creek Meadows instead. 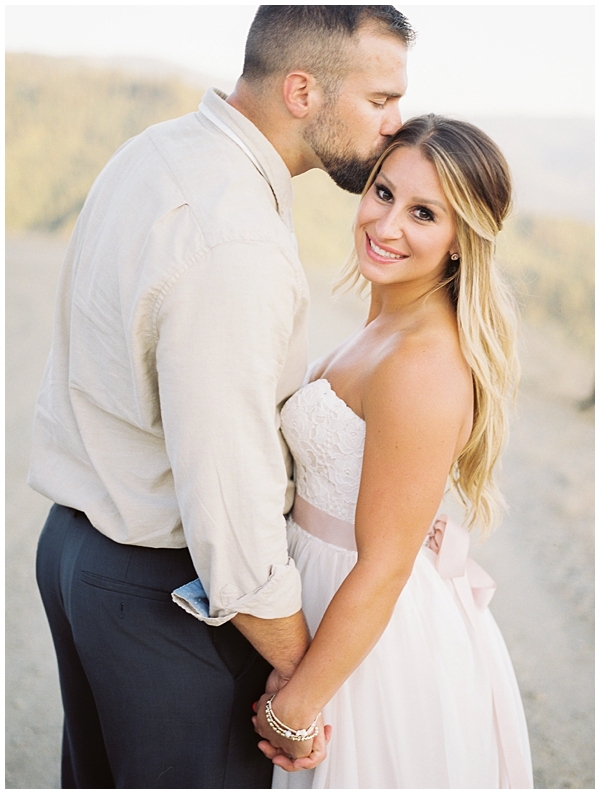 Their day was perfect, but having this separate session allowed us to capture the mountaintop feel they had dreamed of, after their wedding ceremony. This was a very intimate after session, that provided time to enjoy the views and breathe the fresh air! 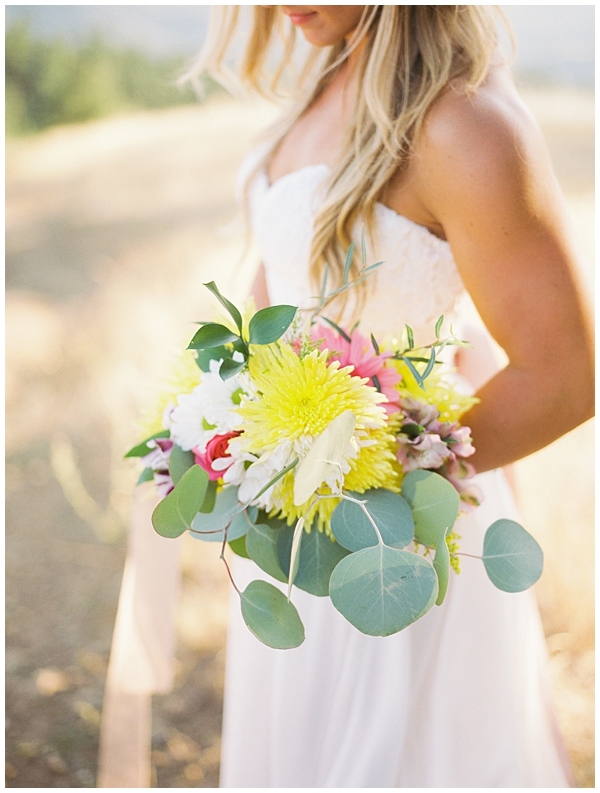 Christine was a relaxed bride (although she was already a wife here! 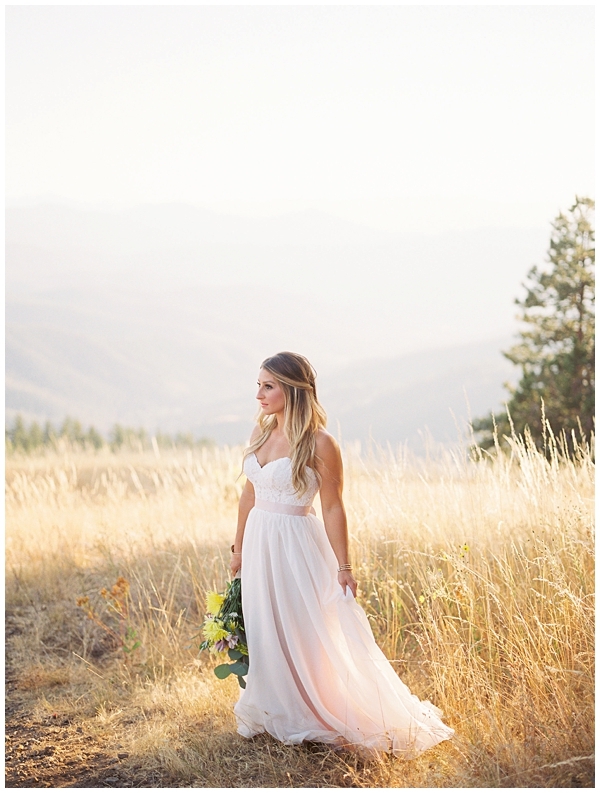 ), and her makeup, jewelry, and stunning gown made it feel very bridal, while also being appropriate for the outdoors. 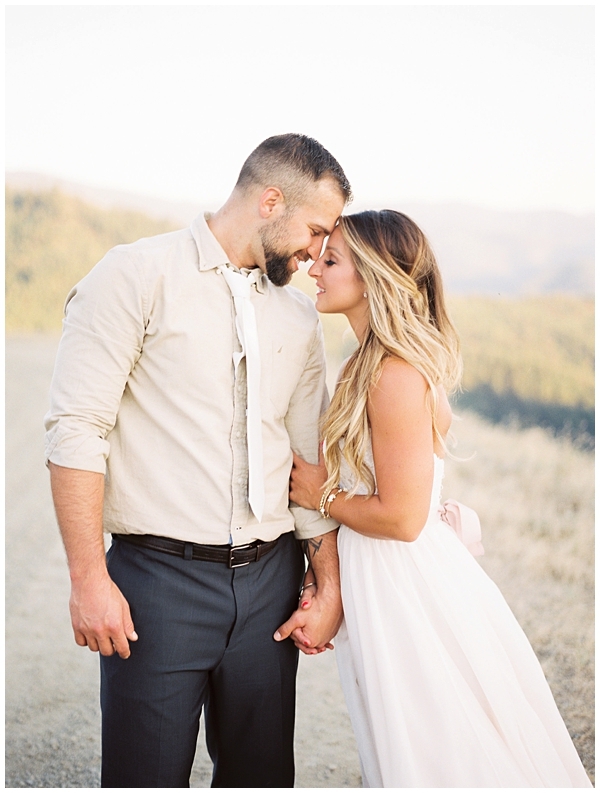 They are so in love, and it was a true joy to make the trek up this mountainside to witness their joy. 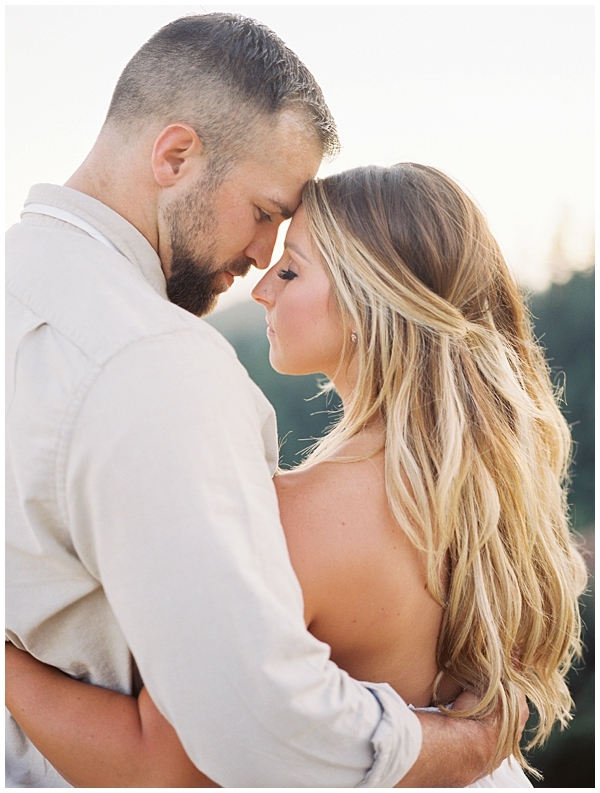 An after session is the perfect fit for a couple who has a small, intimate wedding, and wants a different backdrop for more wedding photos, or for a couple who has a limited timeline on the day-of. 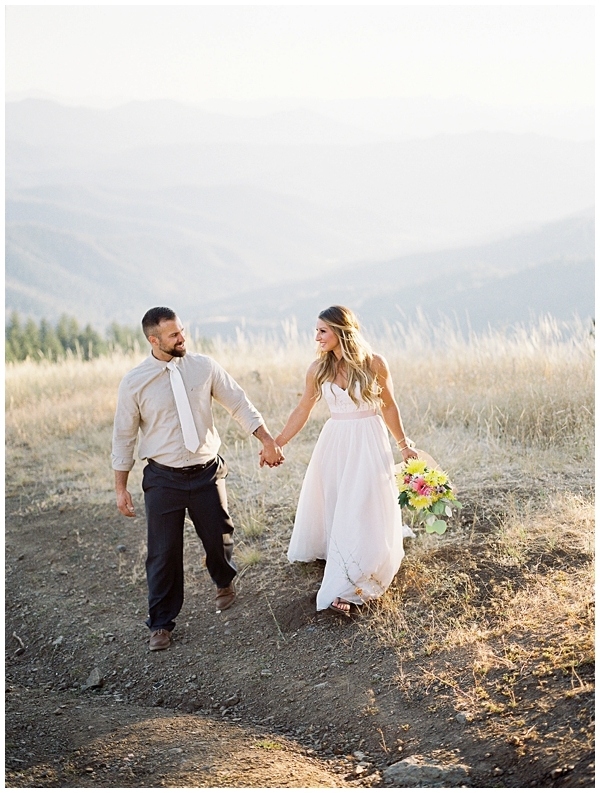 It's a great way to also do separate bridal photos, as well, in a special location that's different than your ceremony. 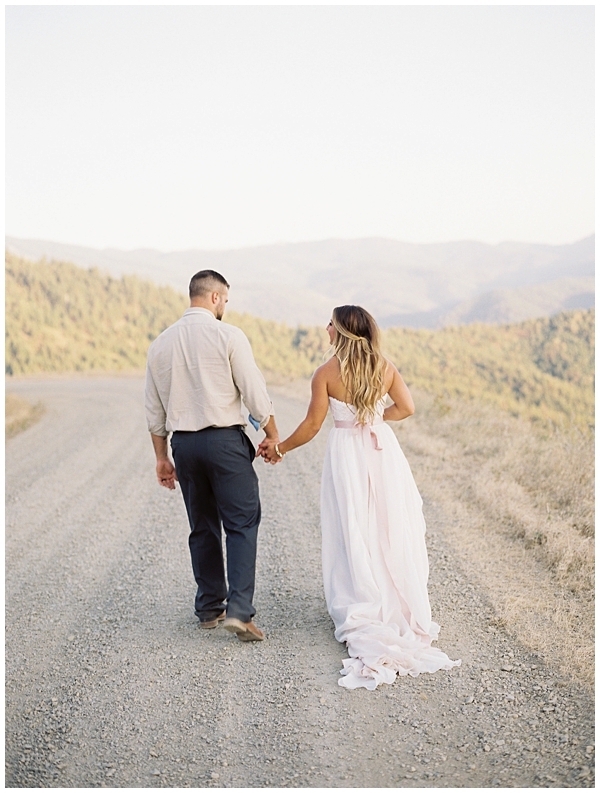 It also allows you to be a bit more relaxed, because the inevitable stresses that can come with a wedding day can make it harder to focus and take in the moment. Christine is a wonderfully talented photographer at Christine Sarah Photography, and also a dear friend. 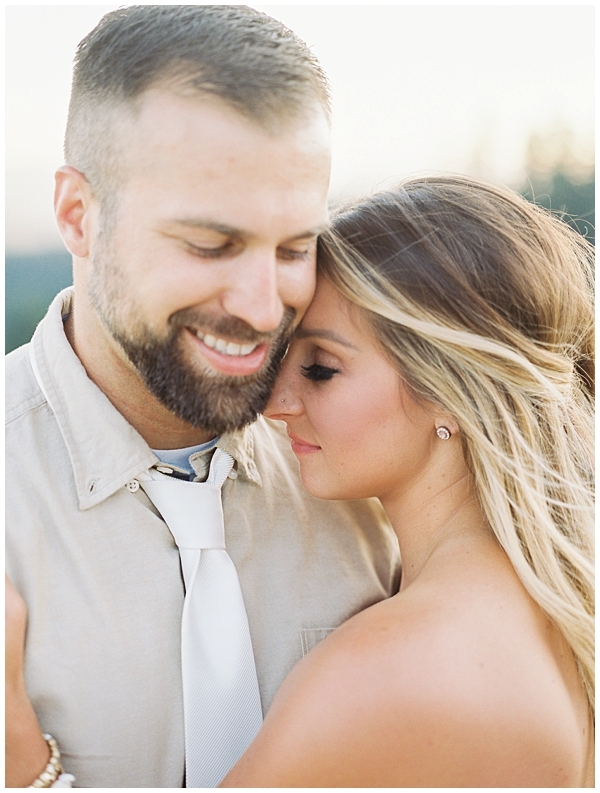 I love all of her fun, creative ideas, and felt so humbled that she chose me to photograph her and Brandon on both their wedding day and this special shoot.